Chinnor, Oxfordshire, UK, based producer, Madcap, has established himself as one of the premier producers in the Drum & Bass scene. His iconic releases have been seen on Good Looking, Fokuz, Jazzsticks, Mac II, Phuzion, Celsius, Soul Deep, Smooth N Groove, and many others. He is also the mastermind behind one of the top labels in the game, Creative Wax. His music is supported by some of the biggest names in the D&B game, LTJ Bukem, Randall, Bailey, Fabio & Grooverider, Nookie, Marky, Furney, Scott Allen, Paul SG, & many more. His latest EP on Soul Deep entitled, “Orange Sunshine EP”, is a lush journey into the warm summer months ahead. The title track, “Orange Sunshine”, kicks things off with its punchy drums, fluttering piano loops, echoing female vocals, and a bouncy sub bassline. “Cry Dub”, is up next and features a vintage dubwise vibe. The song kicks off with rolling drums and an infectious Reggae guitar chop that sets the tone for the track. The warm sub bassline, soulful Reggae vocals, and echoing efx add rich layers to the soundscape, causing the listener to lose themselves within the groove. 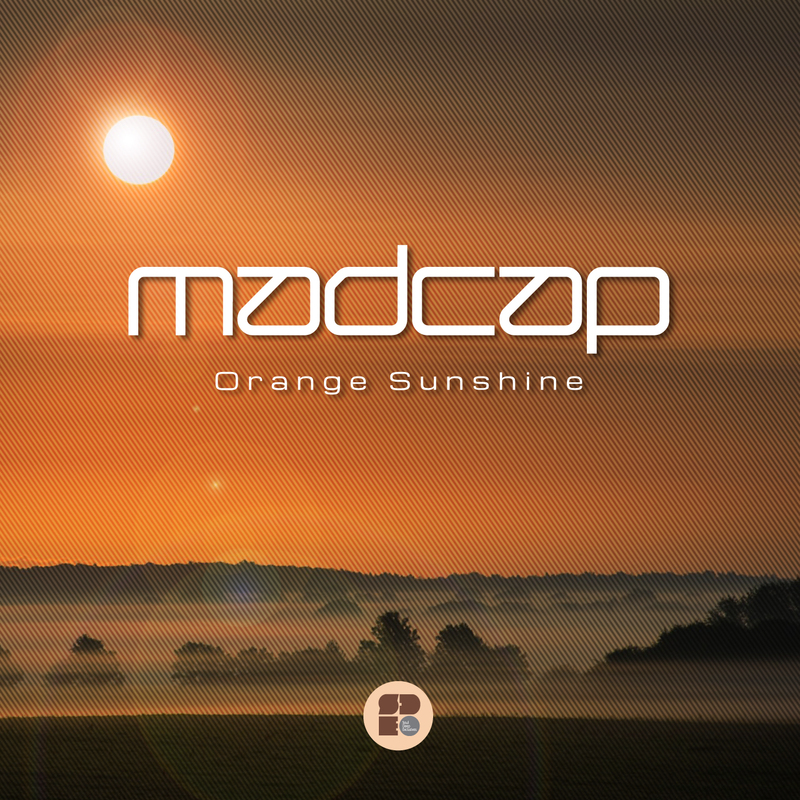 Overall, Madcap delivers another outstanding musical composition that will be adored and supported by his fans.